Hello! 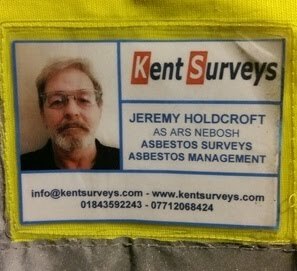 Welcome to the online home of Kent Surveys (asbestos). Dealing with asbestos since 1986. We offer a full asbestos survey and asbestos management advice service for domestic, commercial and industrial clients. Domestic asbestos reports for house purchase or domestic refurbishment clients. Commercial asbestos management surveys for compliance with the revised Control of Asbestos Regulations 2012.